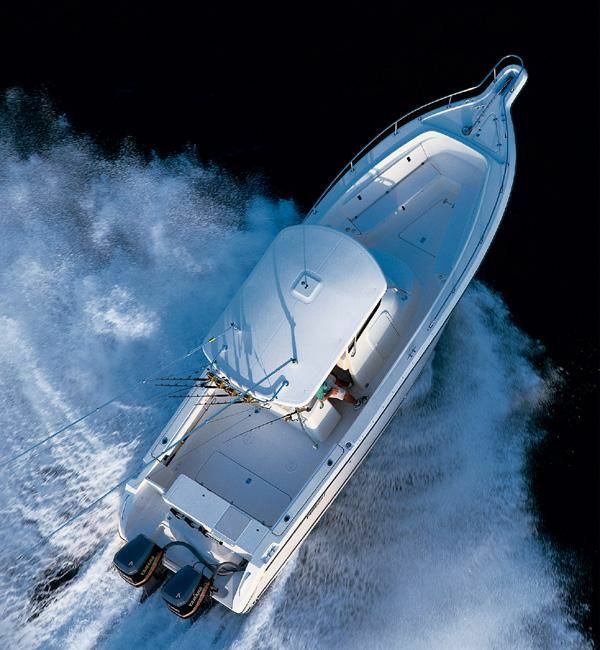 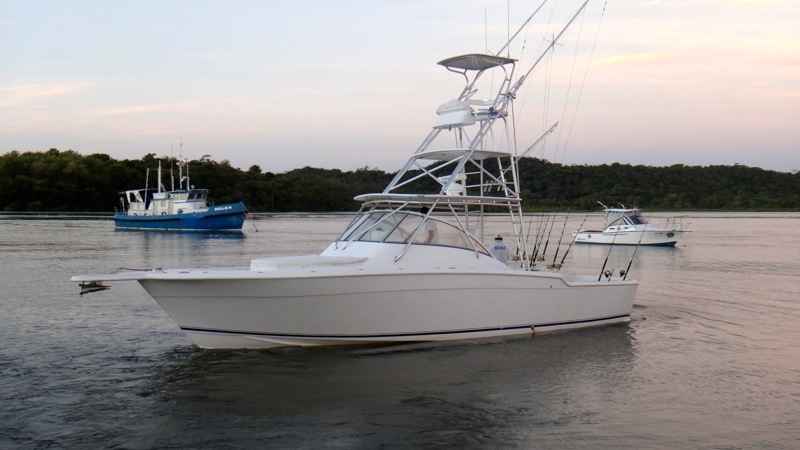 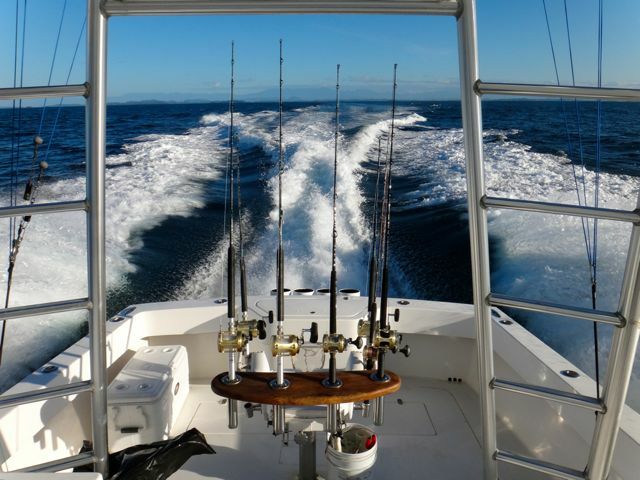 Our fleet is comprised of 4 offshore sport fishing vessels, the “Sweet Leilani” a 29′ foot offshore Pursuit Center Console, “The Zonian” a 31′ foot offshore Pursuit Center Console, “Kalani” another 31′ foot Offshore Pursuit Center Console and “Time To Burn” a 39′ foot Custom Walk-around Sportfisherman. 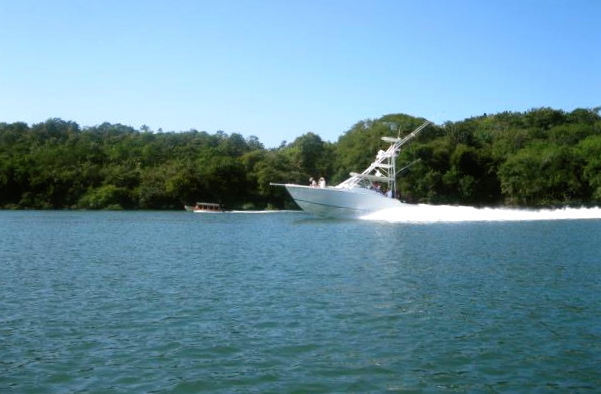 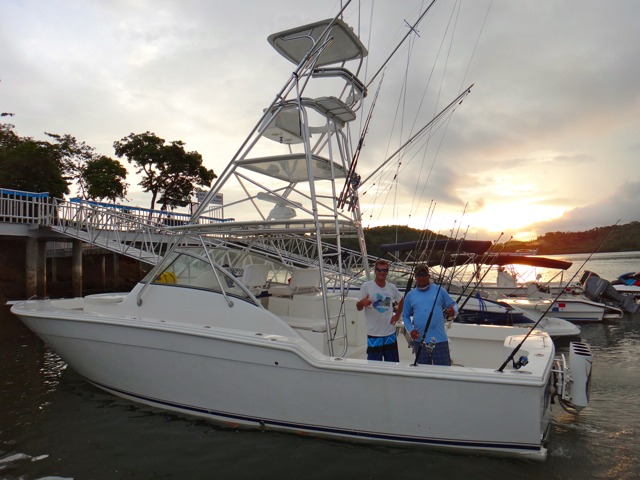 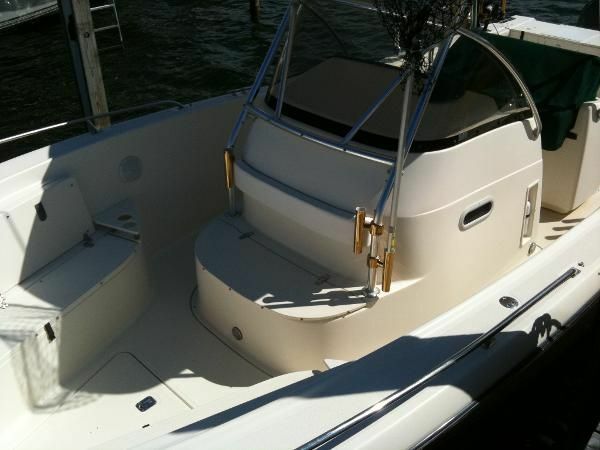 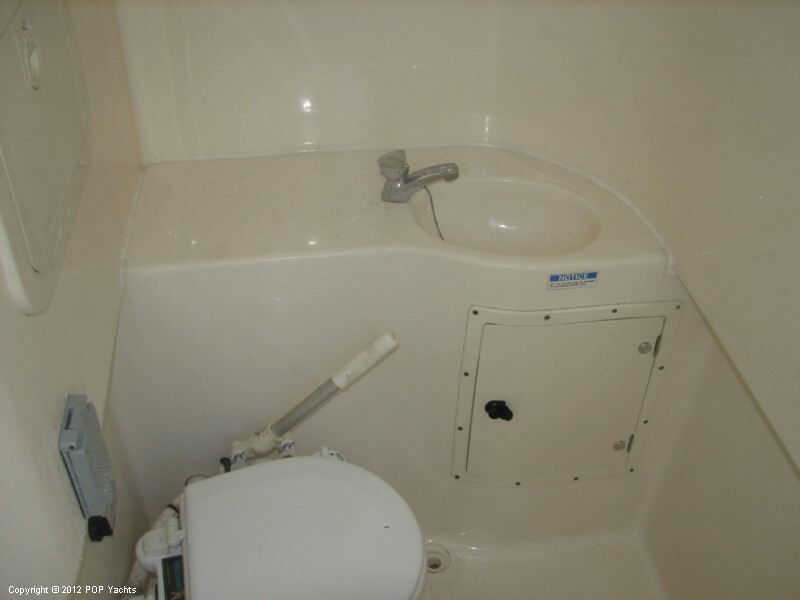 Along with a 28′ foot semi-offshore / inshore vessel “Miss Adventure” and a Estuary 22′ foot vessel “Rooster Slam”. 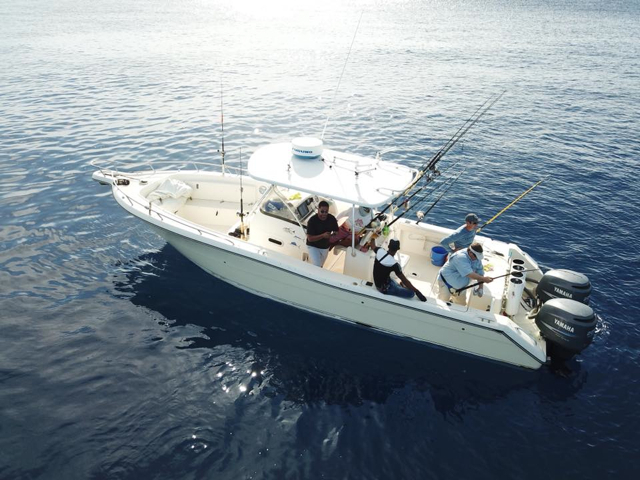 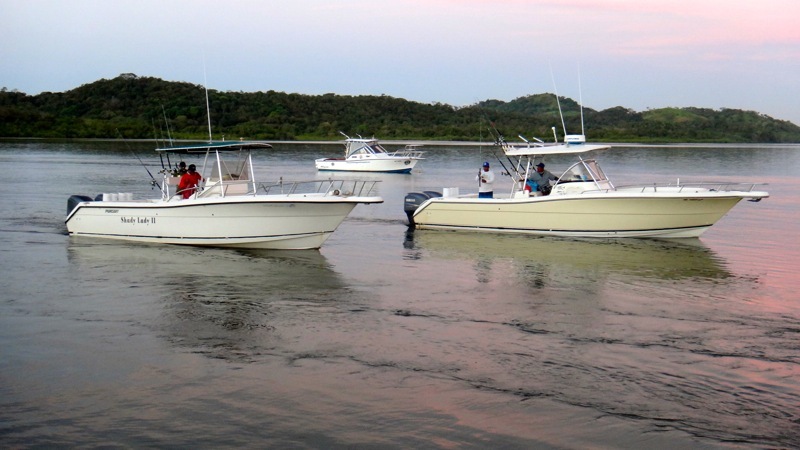 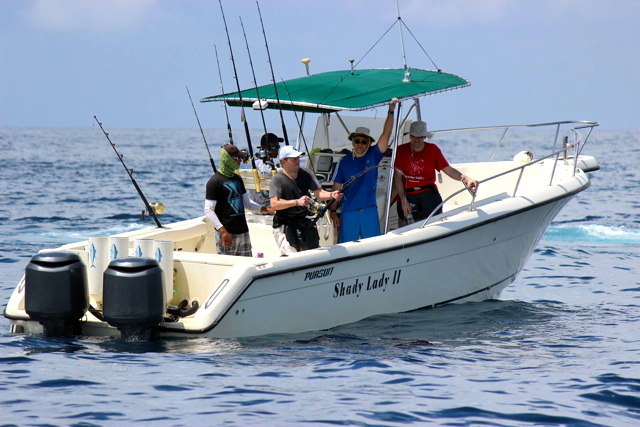 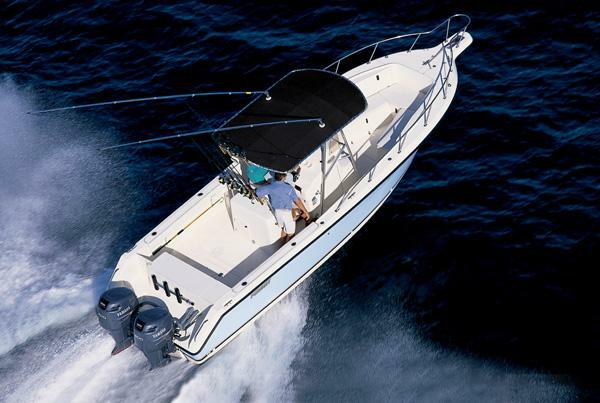 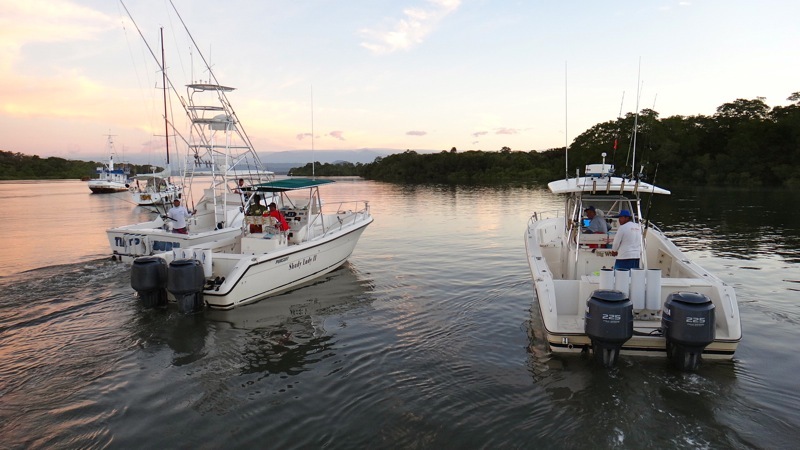 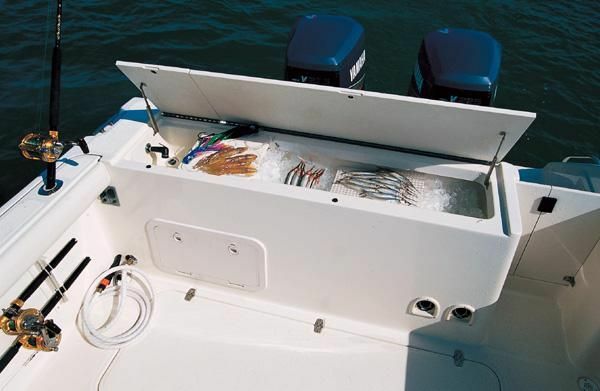 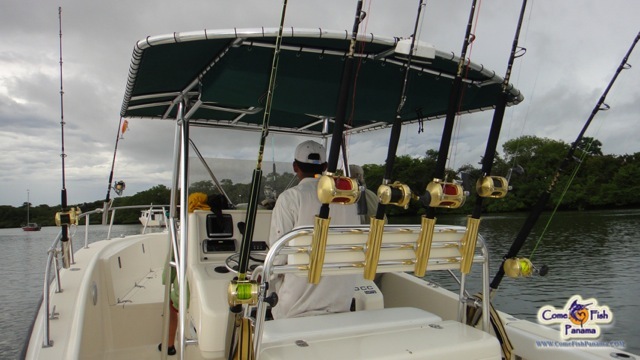 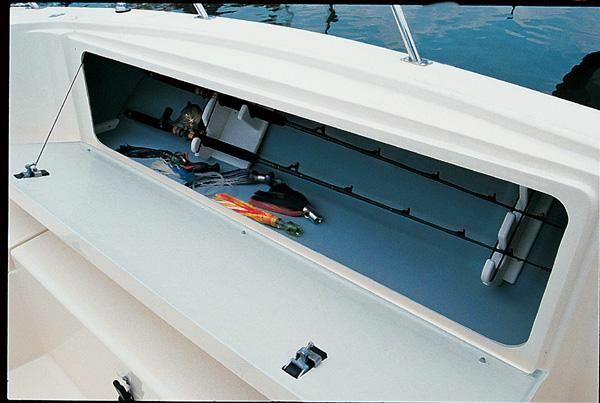 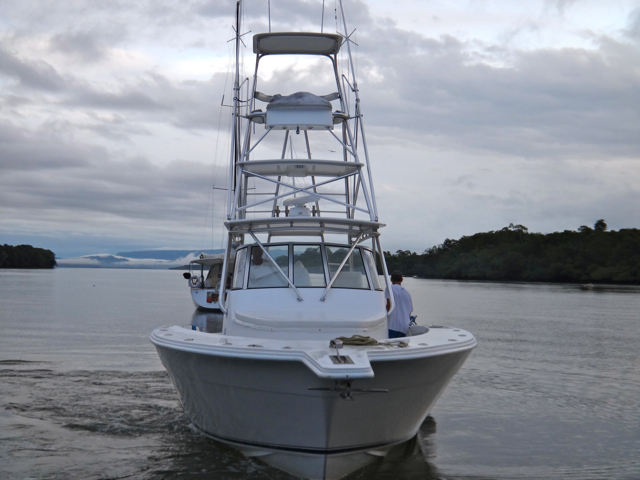 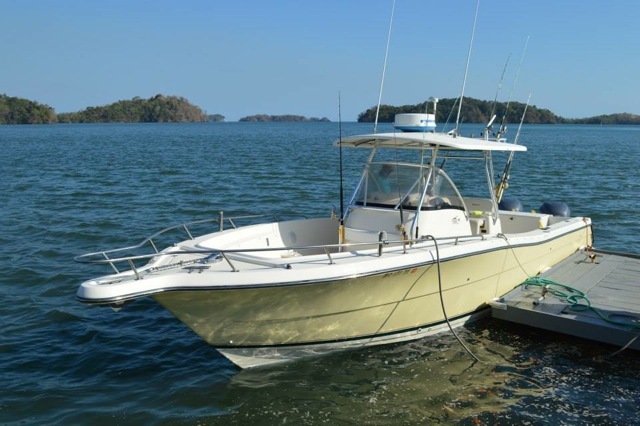 These vessels are fast, clean, comfortable and rigged with the latest technology along with twin 225/250 HP Yamaha 4 stroke engines making them extremely reliable fishing machines. 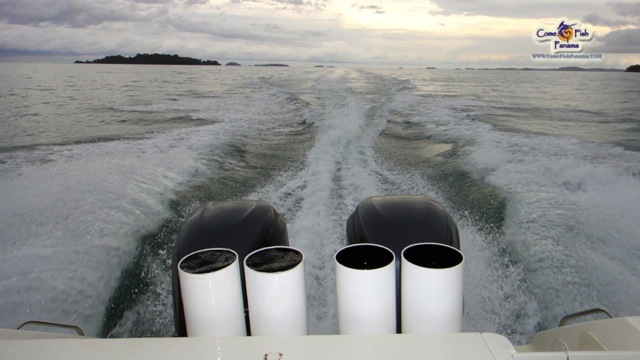 With over 240 gallons of fuel capacity, they can take you out 100 miles and back with fuel to spare! 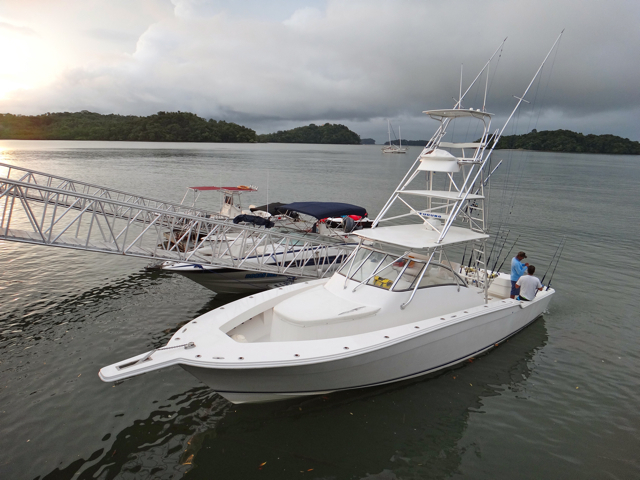 The fleet is equipped with 4 Tuna Tubes on each offshore vessel which are used as part of our fishing methods here in Panama. 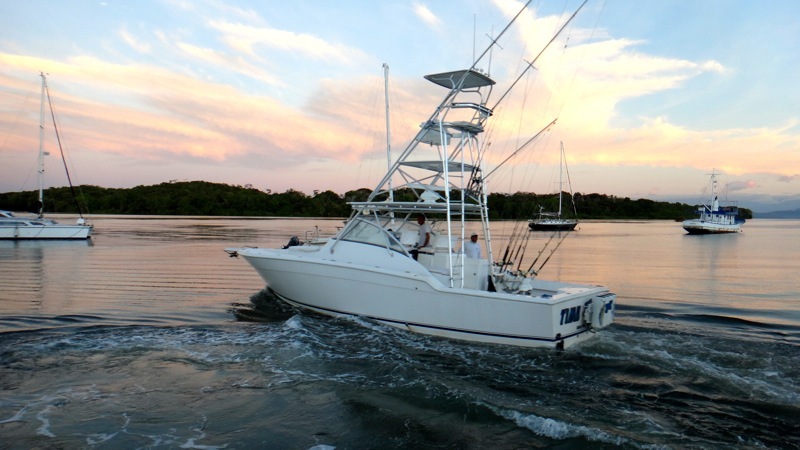 The 29′ and 31′ foot vessels have a downstairs bathroom and washroom, while the 39’ Offshore Custom Walk-around below has a stateroom, washroom along with a shower. 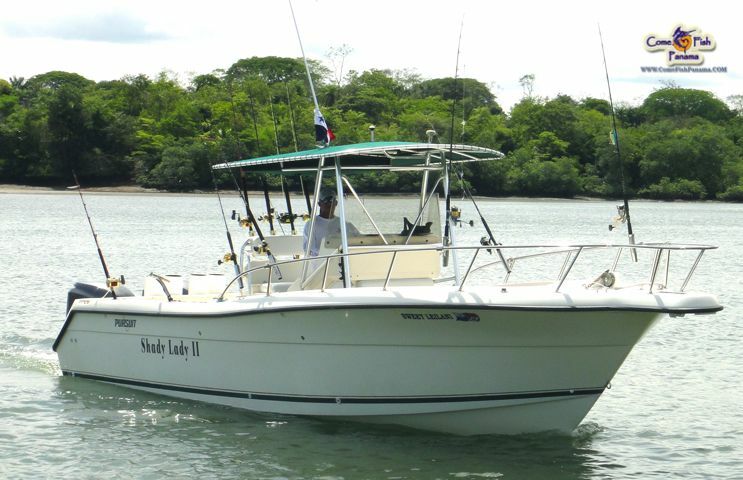 These vessels all have safety equipment which includes 12 life jackets, Solar flare kit, first aid kit, spare GPS, spare VHF, Icom IC-M72 handheld radio and many other safety items. 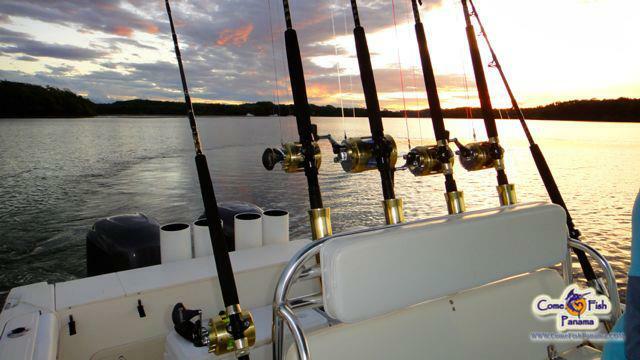 With these tools every trip is a success. 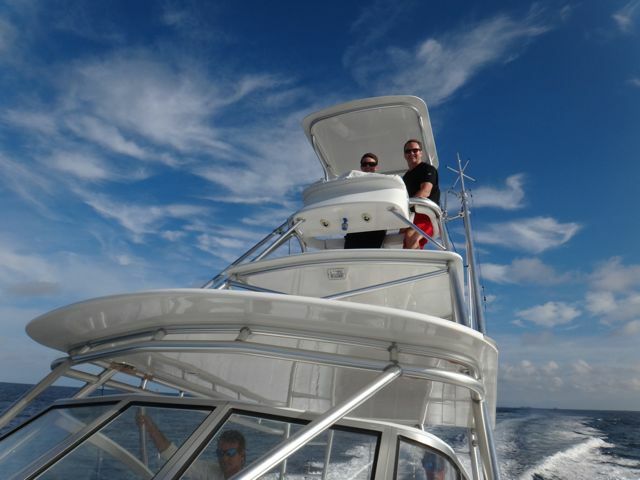 Our safety record is 100% with no injuries and we intend to keep it this way. 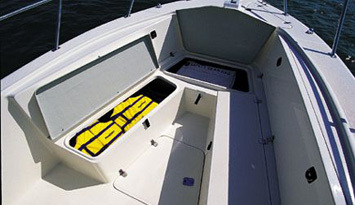 Below you will find numerous photos of these vessels inside and out! 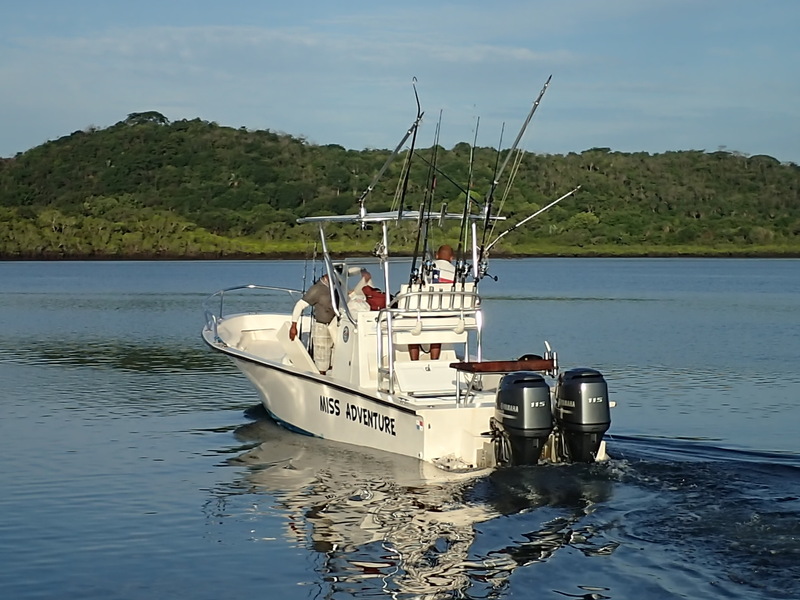 Should you prefer to speak directly to one of our fishing representatives regarding our fleet feel free to call us at any of the numbers listed below.